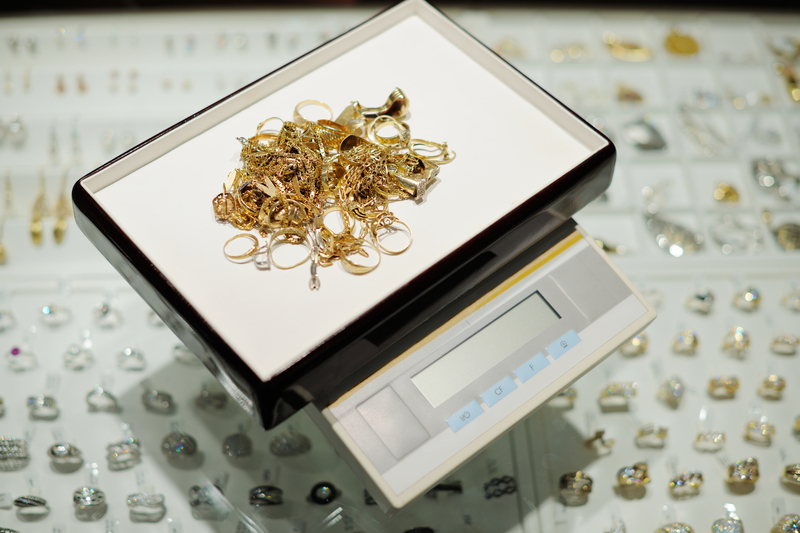 Sell your gold, old jewelry, brand name watches or good electronics with us. Gold Mine 704 will purchase your Gold/Silver/Platinum Jewelry, Diamonds, Coins, High-End Watches, Electronics, Lawn Equipment, Motorcycles and more! We are the pawn shop for all your needs.